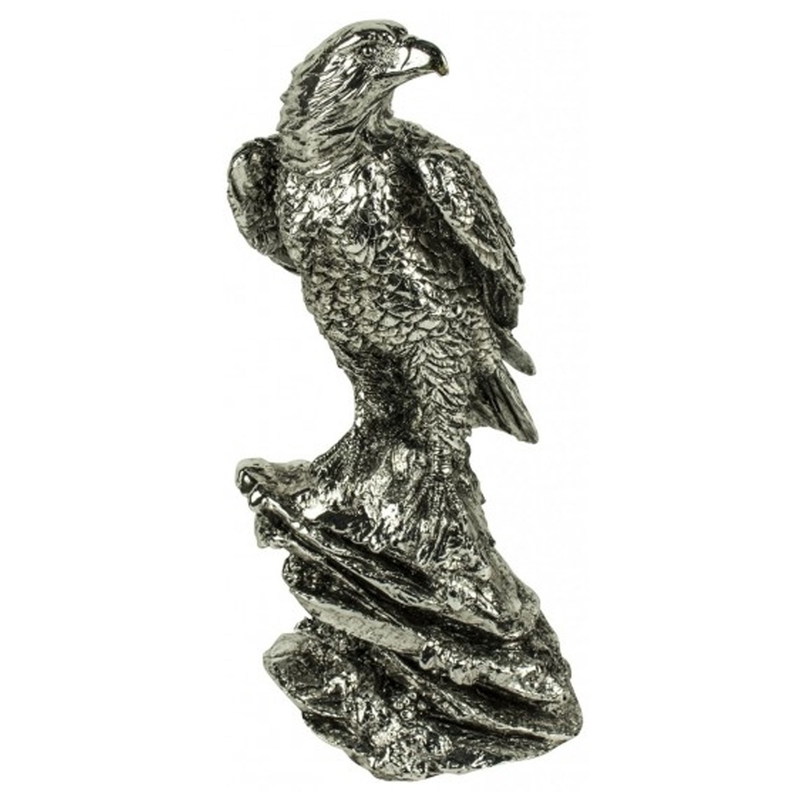 This is a beautiful ornament of a Hawk named Harrison. It's got a ceramic design that's sure to stand out and amaze. The level of detail on this ornament is amazing, it's beautifully sculptured which means it would be a fantastic addition to any home. It'd be especially great for anyone with a modern home.